Anne is a little girl full of fantasies and in Anne's Dream World a gang of jellies are attacking the village. 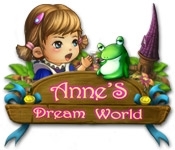 You must help Anne defeat the jellies and go on a fun journey to save her dream world. There are refreshing and easy play rules and interesting designs. You can try magnificent skills to deal with the enemies. 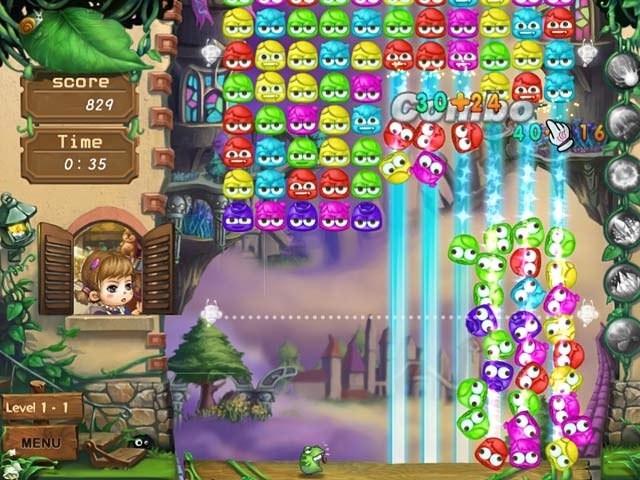 Can you help Anne defeat the Bosses of jellies and complete the levels? Take this challenge and have a fantastic experience!